The Ballistic in question was a sort of honey and oats combination with plenty of fresh oats and bits of flowers. My flat mate at the time went into the bathroom after I’d drained the tub and asked me if I had been feeding a hamster in the bath? I was teased with endless comments for many months after that but I was the one with super soft fragrant skin so whatev’s! 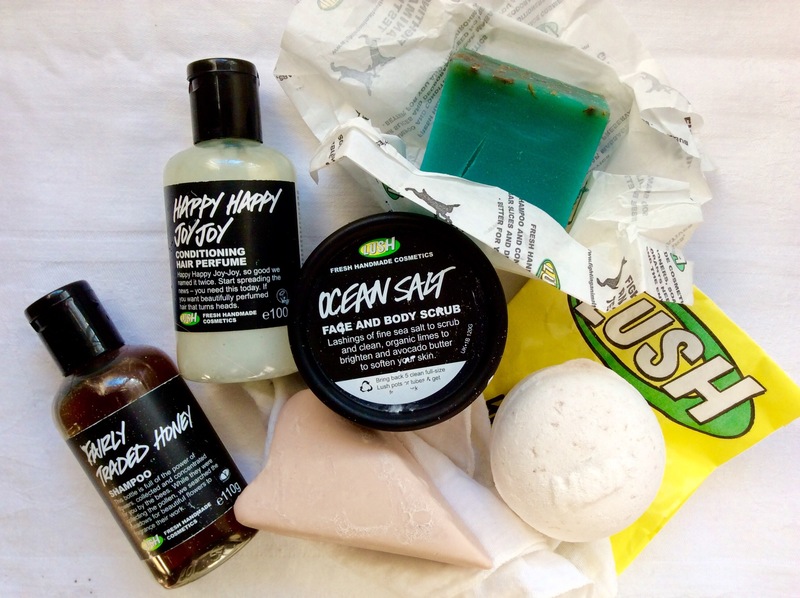 Lush Fresh handmade cosmetics recently made their way to South Africa, with stores in Cape Town and Durban. 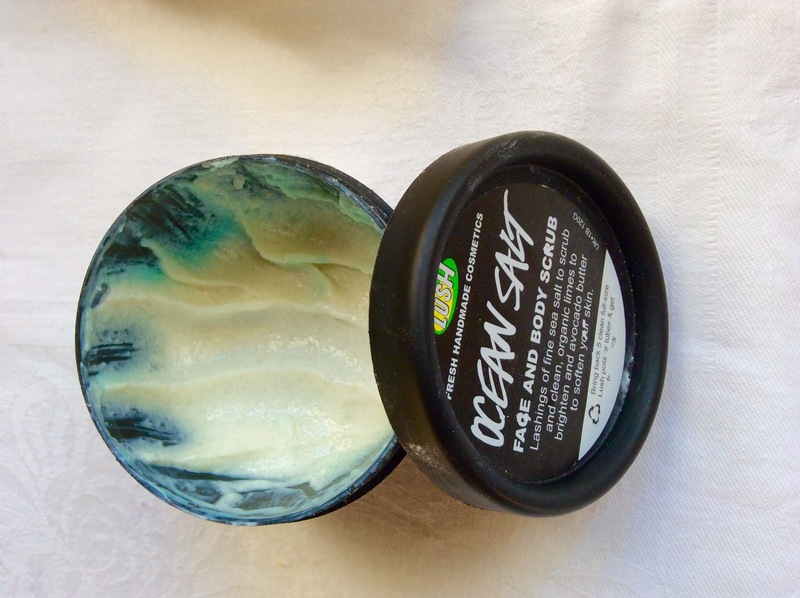 (Not sure why there are 3 shops in Cape Town and none in Joburg but anyway) I haven’t had the opportunity to visit any of them, however much to my delight, you can shop Lush online. I am a big fan of Lush. These guys use a lot of real fresh organic ingredients, high quality essential oils and it’s all vegetarian. The shops can be intoxicating places to be with so many divine sights and smells, I am reminded of Willy Wonka, but for soap. I get the feeling that they don’t take themselves too seriously which makes their stuff fun and refreshing. They are a pretty creative and inventive bunch and I think there is lots of value and good quality in their products. Some folks have said they think it’s way too expensive but I think I have to disagree there. A few bits and bobs will set you back a little but you’re getting stunning fresh products that are good for you and haven’t hurt any bunnies. Overall, I love everything but if I had to pick a favorite and a not so much – coming up tops would be the Hair perfume (my hair smells divine!) and the Fresh Farmacy Cleanser (okay, yes that’s 2). On the bottom would be the Scrub, it’s nice but too small a tub for the price. 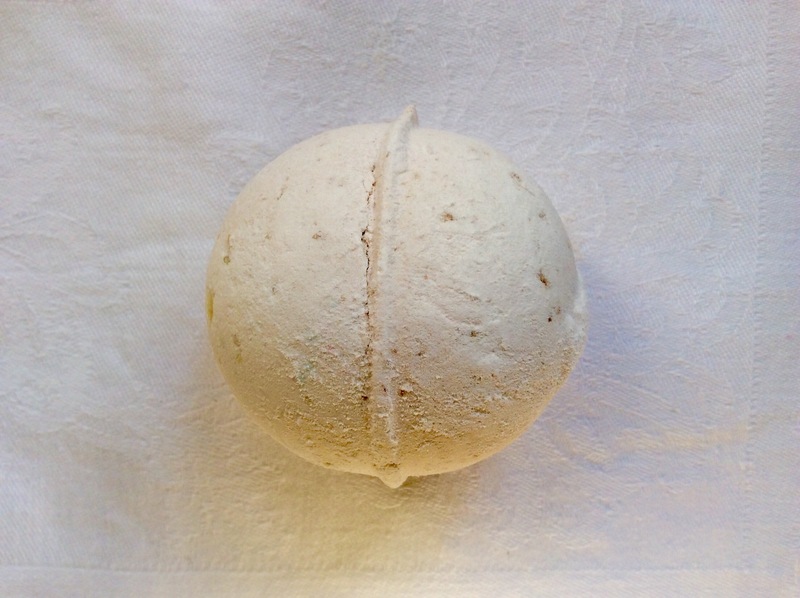 Their soaps are wonderful and great value as are the bath ballistics. The shampoo and conditioner is AMAZING but pricey. Double check the size if purchasing on-line (there’s a scroll down option) I didn’t realize they were only 100 ml bottles which is travel size! Looking at the price, I assumed they would be 250 ml but alas! Lots of good stuff but what about the bad? The biggest annoyance for me was the fact they were out of stock on over 50% of the products that I wanted!!! This was hugely frustrating as I have been desperate for the Olive Branch Shower gel only to be told that it is not in stock because it is “a victim of it’s own success”. Well…if it’s popular, double up or run along and make more for crying out loud?! Trust me, when you smell this stuff…. Lush is AMAZING!!!! Their Gateway store makes me positively giddy, and their staff are so cool and helpful! I bought my mother in law and both sisters in law a gift pack for Christmas, they were a huge hit! You can buy a selection of the ballistics whatever flavour you want and they put them into a tin for you, like those tennis ball tins, and when you get home its like being at kid with sweets, you can barely contain yourself choosing one!! Pure indulgence! LOVE! Lush is a definitely must and this is coming from a girl who isn’t big on the smellies!!! Thank you! It is always difficult choosing stuff when you want IT ALL!